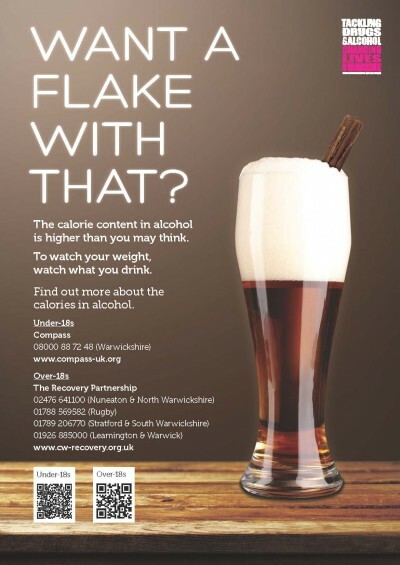 Previously reported – One in five adults eat less to “save” calories for alcohol, according to new research. Yet the proportion was more than twice as high for those aged between 25 and 35. Forty per cent of this age group said they have eaten less so they could drink more. Alcohol is the second most calorie-dense source of energy. New Information – young men more likely than women to skip meals for binge drinking. 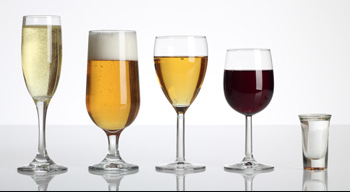 The latest National Health Report by Benenden found that 43% of males aged 18-24 are choosing alcohol over food, compared to 35% of females. The behaviour, which can increase the risk of chronic illnesses like heart disease and cancer, has been called “drunkorexia”.